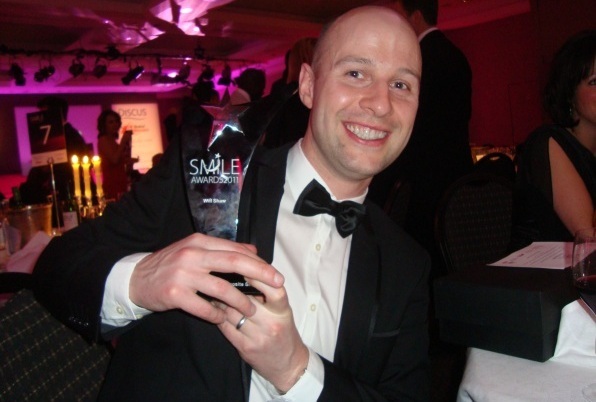 Once again we’re all very proud of our dentist Will Shaw for being short listed for the Aesthetic Dentistry Awards 2013! These awards recognise an excellence in cosmetic dentistry and it is a massive achievement to be short listed. The award ceremony will take place in March, good luck Will!